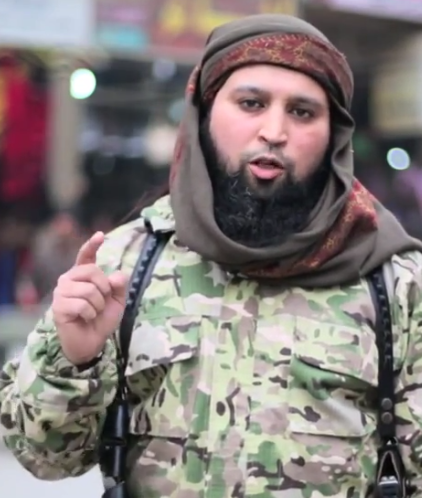 A new video recorded in Raqqa, the capital of the Islamic State, features a Flemish-speaking narrator. 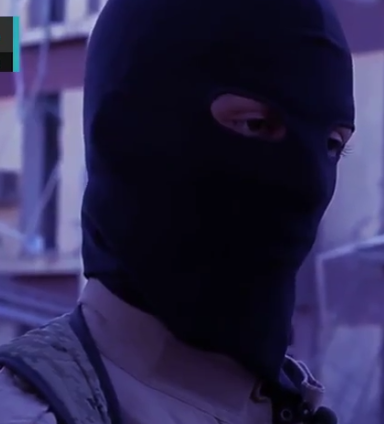 The video starts with a speech by a masked Jihadi talking in French who complains of oppression and discrimination, with the video then turning to another French-speaking individual repeatedly saying "No!" The French speaker says people will be targeted in "schools, in hospitals, in monuments... and in all of your national symbols." The video then turns to scenes in Raqqa, where Arabic-speaking locals are being interviewed and praise the attacks. The video employs drones in a sophisticated manner, and is very stylistically developed; it would not stand out in any major television news show. The video features a nasheed in French, with the singer saying, "go forward and never capitulate" as scenes of the devastation at the airport in Brussels is shown. The video then turns to the Flemish narrator who claims that the Belgium bombings were retaliation for the Coalition's daily bombardments with F-16s. The speaker then asks if the aerial bombardments have had any results. The video then shows a baby's head blown off, and the narrator says that the people are still happy, with a vibrant market scene shown. "We shall instill fear in your hearts." Fear is misspelled. The Flemish speaker then says "we're bombarded daily and are happy, the children play in the parks, but you live in fear after just one bombing and close down your borders... We live for Allah with our heads up high and you're living degraded and scared." Accused spy executed by Flemish speaker. 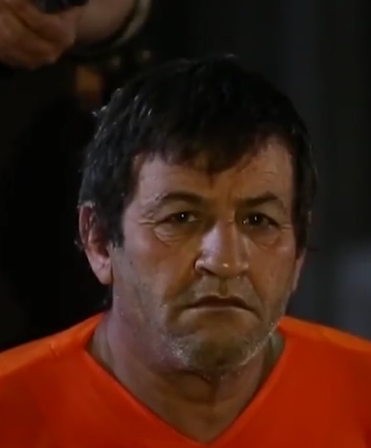 Throughout the video, the speaker's left arm remains completely still, indicating that he may have suffered an injury. The speaker says that this attack was the "wrath that you sowed with your own hands. As long as you make our women widows, we will make your women widows." The video ends with the Flemish speaker carrying out the shocking execution of a supposed spy. The release of this new video is likely to shock people in the Low Countries. The far right has been rising, and a video featuring a Flemish-speaking executioner is likely to stoke further tension in already-troubled Belgium. 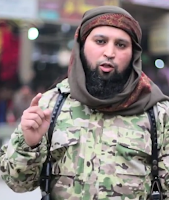 Some locals in Belgium, however, said this video was expected considering the Islamic State's propaganda tactics." Nonetheless, the video will likely achieve its aim of further driving a wedge between Muslims in Belgium and the native population.